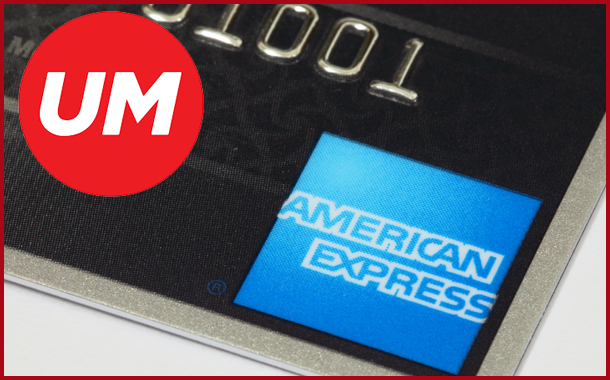 American Express has selected IPG’s Universal McCann (UM) to support its strategic media planning and buying globally across 22 markets. This follows the completion of a global media agency review that the company initiated in June of this year. Beginning January 2019, UM will work across American Express and in collaboration with its creative agencies to help the company deliver its new global brand platform, “Powerful Backing.” Launched earlier this year, “Powerful Backing” is focused on communicating all the ways American Express backs its customers in life and business to help them thrive. The incumbent on the account is Mindshare which has worked with American Express for over 20 years. “Our goal was to select the best talent and leverage the best agency partner around the world to help us elevate our brand, deepen relationships with our customers and prospects, and drive greater marketing efficiency and effectiveness across our business,” said American Express chief marketing officer, Elizabeth Rutledge. She added that the agency was selected due to its capabilities across media, technology and data and insights, as well as their commitment to building teams with diverse experiences and diverse perspectives. Last year, American Express moved its global brand creative work From Ogilvy to mcgarrybowen without a review.